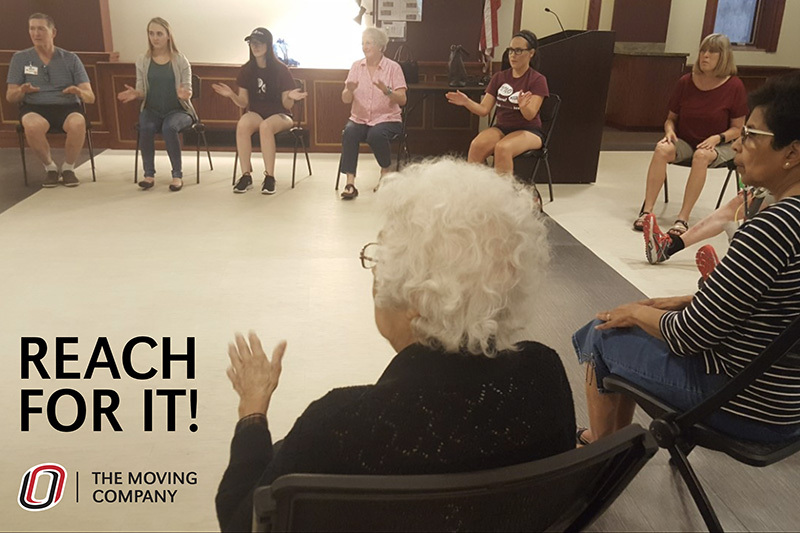 Reach For It, a free 10-week program of dance for elders and persons with Parkinson’s offered by The Moving Company, is now registering participants. The 2018 Fall Session will happen at New Cassel Retirement Center, 900 N. 90th St. Omaha, NE 68114. 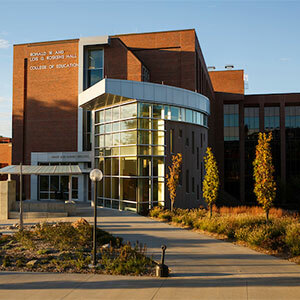 Classes are Fridays from September 14 – November 16 from 3:30 - 4:30 p.m. Participants will exercise and have fun using the fluidity of dance to work on balance, strength, movement, and coordination. This class will integrate multiple styles of dance and [live] music to engage the mind and body. Reach for It combines the easy-going interaction of a group with movement tailored to the individual participant's level of mobility. Individualized support is provided through collaboration between UNO's The Moving Company and the UNO chapter of the National Student Speech Language Hearing Association (UNO NSSLHA). Family, friends and caregivers are encouraged to accompany participants in movements. To register, call the School of Health and Kinesiology at 402-554-2670 or e-mail Danielle Laurion at dlaurion@hotmail.com. Director & Lead Teacher, Danielle Laurion, MA, R-DMT, GLCMA, LMHP is a dancer, educator, dance/movement therapist and choreographer in the Omaha area. Her specialty lies in working with different specialized populations to integrate the mind and body through movement.